No man (or woman) is an island, as they say, so don’t expect to manage your blogging empire alone. Even if you don’t have a team at your beck and call, all hope is not lost. This is the digital age, after all, and there are plenty of blogging tools to help even the solopreneur speed up the writing and publishing process. Here are a few of our favorite resources. 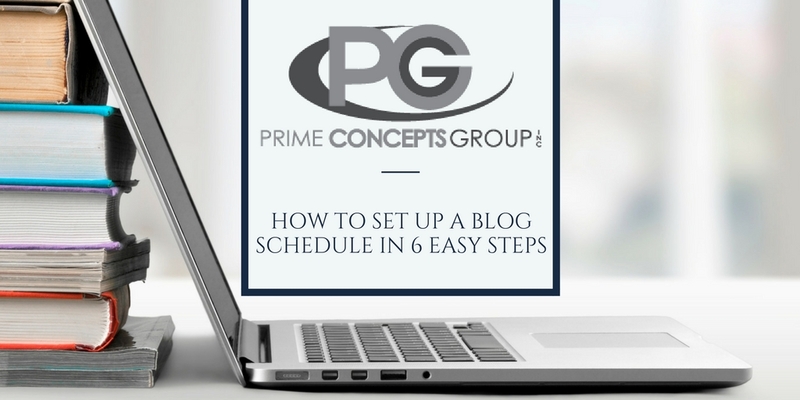 Most bloggers and business owners know that a blog schedule is helpful. They know that they should develop one. The problem is that the whole process just seems a bit overwhelming. It doesn’t have to be, though. We’ve even provided a free download of our editable Editorial and Social Media Calendar to help you! But before you start, here are some blog schedule ideas that will simplify your digital life. The internet is full of too-smart people waiting to take advantage of any security vulnerability in your site, gaining access to your information, your email, and making your site deliver malware to anyone who visits it. Once your site has become victim to malware and hacking, it can be a gigantic, costly headache to unravel. WordPress is one of the largest platforms in the world, making it a constant target for hackers. Luckily for everyone who loves WordPress (like us here at PCG), its development team Automattic is constantly staying on top of threats, vulnerabilities, and common issues. They release updates for core WordPress on a regular basis, and plugin authors tend to follow to make sure their plugin stays compatible with the core installation. That’s like asking – Do you need to change the oil in your car? The answer is, your car will run for a while, dirt will accumulate, the filter will clog and the oil will no longer lubricate the pistons as they move up and down. You may notice smoke, clanking sounds, poor gas mileage and lower than desirable performance. Eventually the engine will overheat and fail. A similar occurrence will happen if you do not keep your website up to date. 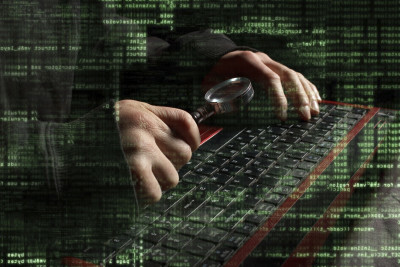 There are many security threats, malware and malicious software floating around the web. Most of these threats are not visible and can be overlooked for a while until things start failing. Fixing something that is broken requires much more time, energy and money than some simple steps of preventative maintenance. 5 Random Things, Will This Get Clicks? For the past week, it’s been difficult to browse online news stories, watch the national news or pick up a newspaper without reading or hearing about the Target data breach. On December 19, the third largest U.S. retailer announced that data from debit and credit cards used within Target stores between November 27 and December 15 had been stolen. The breach has affected a staggering 40 million shoppers. This American consumer data breach is one of the largest in history, coming dramatically close to the TJ Maxx and Marshall stores data breach that affected 45 million customers back in 2007. Since the Target breach, there’s been a plethora of blog posts, articles and reports geared toward helping the 40 million compromised customers protect themselves. If you’re such a customer, you might want to check out one of our client’s blog posts. 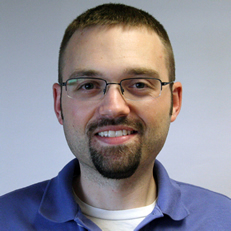 John Sileo is an expert on internet privacy, identity theft and technology security. Read his thoughts here. At the beginning of last year, we had our lead web developer, Paul, write a blog post about being safe online in 2012. Well, we can’t believe it, but it’s that time of year again! With identity theft currently ranked as the fastest growing crime in the United States and more and more people shopping and paying bills online, it’s more important than ever to be safe on the Internet. Thousands of people have their personal information stolen online every day, and most never even know it – until it’s too late. 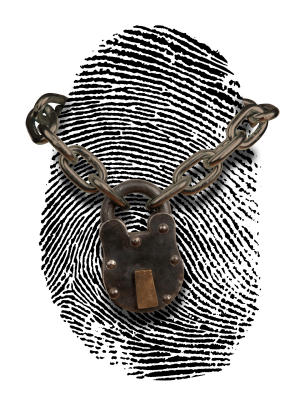 In fact, identity theft is the fastest growing crime in the United States. It’s that time of the year where millions of people are shopping online, and in doing so, are putting their personal information at risk. Are you at risk? I just watched this Wireless Hacking Demonstration by IT Security Consultant, Mike Foster as he shows how easily your personal data and wireless traffic can be stolen even with a firewall, virus protection and spyware installed. Watch the two videos now… The second video is the Mike’s demo showing the Laptop wireless hacking demo. You don’t need to be technical to understand how scary this is if you are traveling… and it can even happen at your business. His new book “The Secure CEO explains how to protect your computer and network in plain english. Get it today and get secure! You’ve been warned… so don’t call me when you lose your vital computer data.